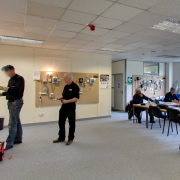 This Stockport based company offer training courses for gas and electrical qualifications, and as part of their new marketing campaign ECTA wanted imagery to show their excellent training facilities. Working alongside Trust Brand Communications we arranged our morning for tour and still photography and captured many aspects of the training centre. 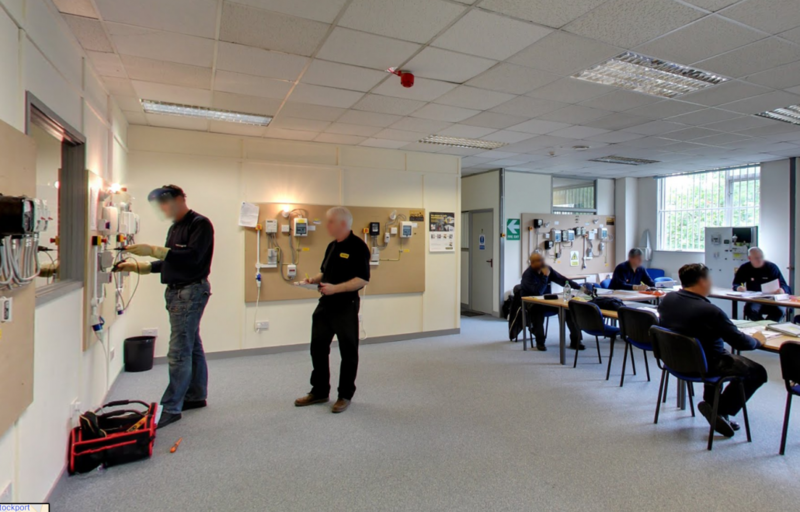 The tour shows an insight into the classroom and training facilities available and includes a room with a roof in it to train electricians in solar panel installations as well as smart meter training. 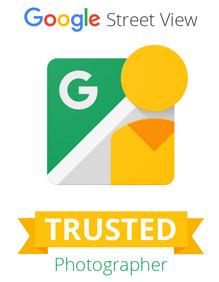 The Google street view tour will help to familiarize employers with ECTA training before booking employees onto courses.